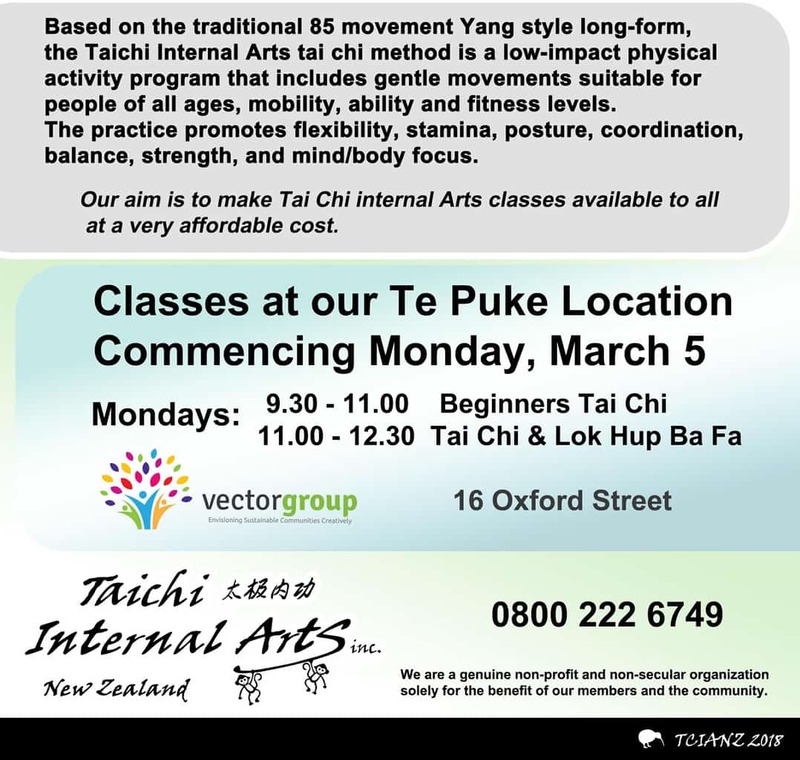 Tai Chi at Vector Group Charitable Trust is confirmed. Open to all, affordable to all. Kiribati Catholic Community welcomed into Vector Group Charitable trust’s community venue.